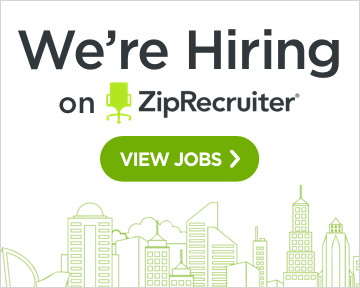 Do you have an air conditioning or a water heater problem? In Redlands, Design Air is your repair and installation expert for both homes and commercial buildings. With Redlands’ climate, it’s vital to keep cool. 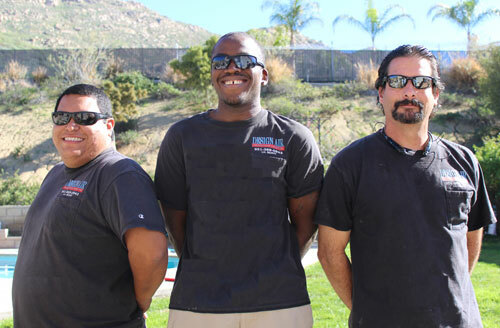 You can depend on prompt repairs from our fleet of trucks and technicians deployed throughout the Inland Empire. For new construction, upgrades and replacements we’re the leading water heater and air conditioning installation contractor for the Redlands area. 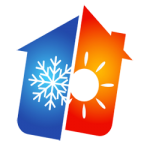 Family owned and operated, our company has over 30 years of experience with both residential and commercial cooling and heating systems. We deliver top-quality work with friendly and highly-dependable technicians at competitive prices. We’re featured on KCAA 1050 AM’s “Shopping with Bev” as their recommended heating and air conditioning contractor. 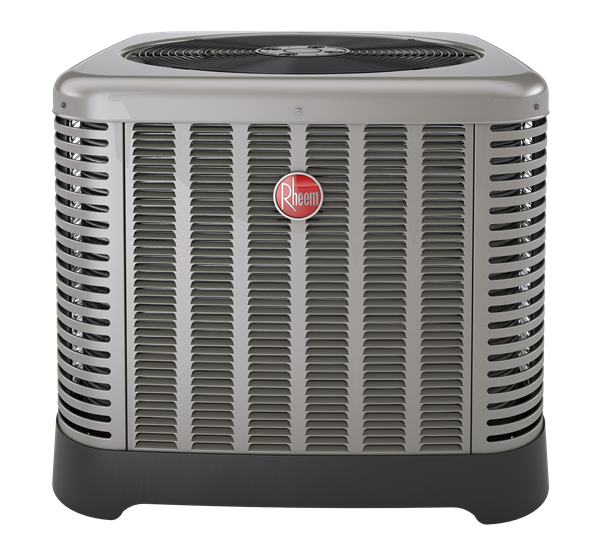 Design Air services all makes and models and is also an expert in installing the top rated brand for Air Conditioning and Heating systems, Rheem, and that includes their highly-dependable water heaters. 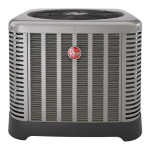 We’re a Rheem Authorized Dealer and Top Contractor. Our well trained and experienced crew also includes experts in heat pumps, heating equipment, whole-house and attic fans, swamp coolers, and air cleaners. We’re ready to take care of all makes and models with expert troubleshooters and repair technicians. 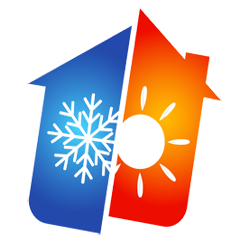 You’ll appreciate our prompt, dependable, and efficient air conditioning repair services. At Design Air we charge by the job, not by the hour, and hold ourselves to the highest professional standards. We do the job right the first time, with no unnecessary work. We also provide HVAC (heating, ventilation, and air conditioning) scheduled maintenance programs to improve performance, reduce utility costs, minimize disruptions and downtime, and extend equipment lifetime. Those can be big savings that more than pay for our services. We install only the top name brands with quality workmanship. Our air conditioning installation services include central A/C, split-systems, swamp coolers and package units. We’re a full-service HVAC contractor, and can include duct work, coils, registers, grills, and thermostats as your one source for a complete solution. Design Air experts will select right capacity using industry best-practice methods, and work with you to determine the right balance of air conditioning installation cost, energy use, and other operational costs. 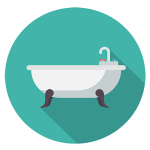 We also have technicians specializing in water heater repair. 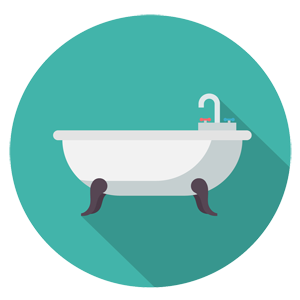 They know all the ins and outs for prompt diagnosis and quick repairs for every symptom you might encounter: no hot water, not enough hot water, leaks, strange noises, rust-colored hot water, and foul-smelling hot water. Again, we charge by the job and not by the hour so you’ll know the full cost right up front. And our professional technicians never receive commissions. Eventually it becomes time for a new water heater. That could be because of a leaking tank, the prospect of an expensive repair, or simply a unit that is in poor condition or nearing the end of its expected lifetime (hot water heaters typically last anywhere from 8 to 15 years, depending on the quality of materials and construction among other factors). For new construction or expansions, our experts can determine the right tank size and burner or heating element capacity. New Federal energy-efficiency standards have a big impact on larger water heater installations (above 55 gallon tanks). Gas-fired units must have a special condensing heat exchanger and electric heaters must now use heat pump technologies. Energy savings should more than pay for the added cost, but you could be facing double the cost for a new installation, or more. We’ll be happy to explain these new requirements, and depending on your situation may be able to offer some cost-saving solutions that also save energy. Special “Hero Financing” is available to Redlands homeowners for certain energy-efficiency improvements. Nearly a million products qualify, including certain air conditioning installation and water heater installation equipment costs. You do not need a good credit score to qualify, and the financing payments are made as part of your Redlands property tax payments. The “Jewel of the Inland Empire” lies 10 miles east of downtown San Bernardino, with an estimated 2013 population of 70,000. Its location was first visited by the Spanish in the 1770s, and what became Redlands was a mission outpost started in 1810. The first settlers were Mormons, who purchased all of Rancho San Bernardino in 1842, but left for Utah in 1857. Skipping ahead to the mid and late 20th century, the area shifted from agriculture to become a bedroom community for military personnel and aerospace workers supporting Norton Air Force Base. Redlands was home to Joan Baez (folksinger) and Jerry Lewis (the former congressman, not the comedian). We had our Heater and Air Conditioner replaced by Design Air. We were very impressed with Paul and his crew. They arrived exactly on time, installed and cleaned everything up all in a little over three hours. 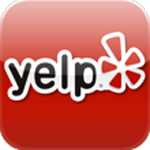 Everything was as promised, we would highly recommend this Company for your Heater and Air Conditioner needs. Thank You, Paul!! !